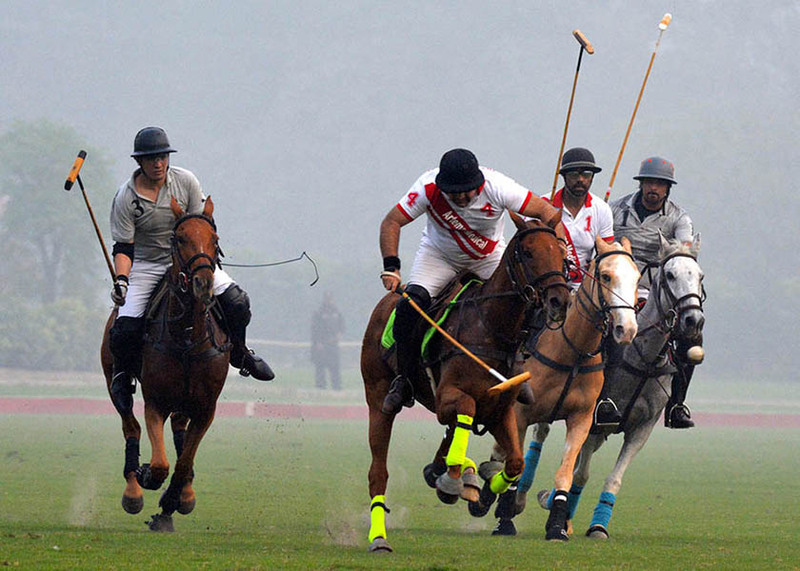 LPC – LAHORE: Dewa’s Own and Artema Medical won the Treet Polo Cup 2017 opening matches played here at the Lahore Polo Club ground on Tuesday. In the first match of the day, Dewa’s Own outclassed last tournament winners Terra Energy by 8-2½. Saqib Khan Khakwani played heroic role in Dewa’s Own tremendous triumph as he hammered double hat-trick while his teammates Emran Akhtar and Mumtaz Abbas Niazi contributed one goal apiece. From Terra Energy, which had half goal handicap advantage, only two goals were scored – one each by Frasat Ali Chatha and Ahmed Bilal Riaz. 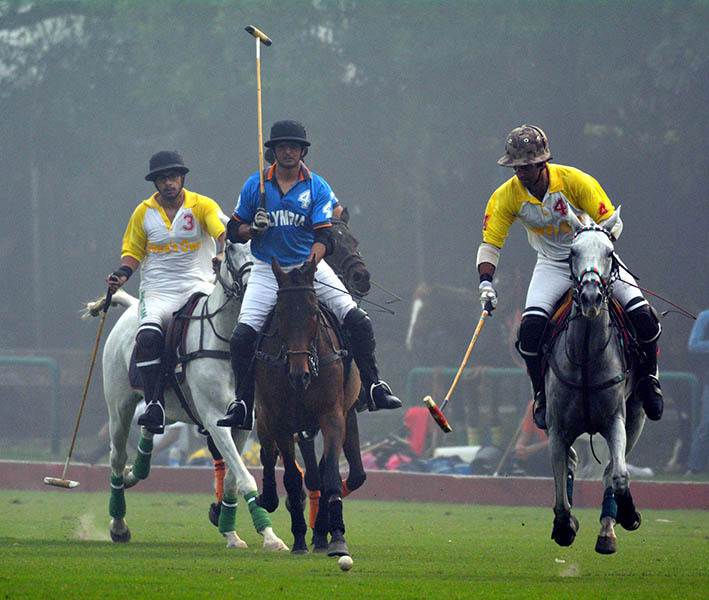 Three out of four chukkers were dominated by Dewa’s Own where Saqib Khan Khakwani played instrumental role while only third chukker saw only goal from Terra Energy, which was pumped in by Ahmed Bilal Riaz. The second encounter of the day proved to be a thrilling one as both the teams scored nine goals each by one goal handicap advantage proved to be a main difference between both the teams as it helped Artema Medical win the nail-biting match 9½-9. Raja Arslan Najeeb emerged as hero of the day as he hammered superb six goals for Artema Medical while Omar Asjad Malhi, Daniyal Sheikh and Mir Huzaifa Ahmed contributed one goal each. BBJ Pipes players also played brilliant polo and slammed same nine goals but only half goal handicap advantage became the main hurdle between them and victory. Ahmad Nawaz Tiwana was their top scorer who banged in brilliant eight goals while the remaining one came from Abdul Rehman Monnoo. On Wednesday, two matches will be contested as Remington Polo will take on Dawood Group in the first encounter at 2:00 pm while Black Horse Paints will play against Guard Group in the second match at 3:00 pm.